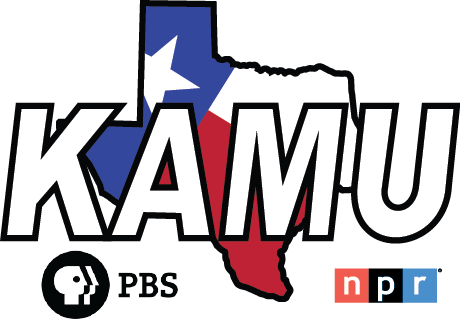 Veterans of the Valley is a KAMU-TV show that captures the memories of our local war veterans who live or have lived here in the Brazos Valley area. Tom Turbiville, a local radio personality, is the show's host and producer. As host, Tom interviews guest veterans in a one-on-one conversation to get their stories. In the shows, these former members of our armed services talk about how it was, about their best days and worst days, and about other especially memorable events. These are veterans who have served in various military conflicts, including WW II, Korea, Vietnam, and the Gulf Wars. Tom was first approached by Jon Bennett, KAMU TV Station Manager, in November of 2004. At the time, Jon was interested in producing a program that would preserve the memory of our local war veterans and highlight their service and sacrifices. He knew of Tom's passion for telling stories of veterans on the radio, so he got together with Tom and they came up with the show, Veterans of the Valley. Jon Bennett, executive producer of the show, received a certificate of appreciation and plaque on in September of 2006 from American Legion Post 159 for "... conceiving the idea of 'Veterans of the Valley' show and making that vision a reality, thus creating the only PBS offering of its kind honoring our military on the air today".